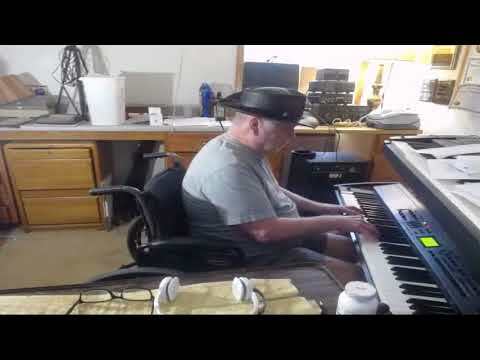 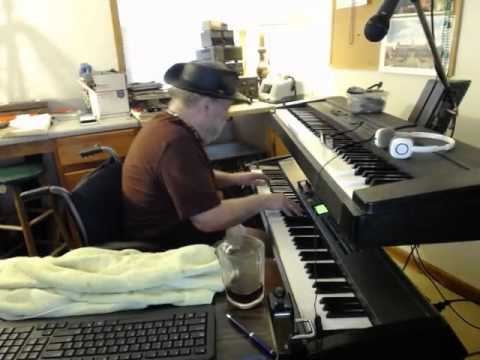 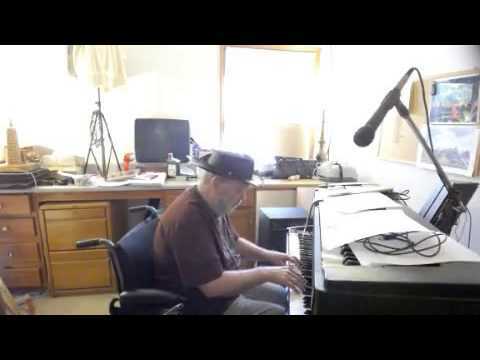 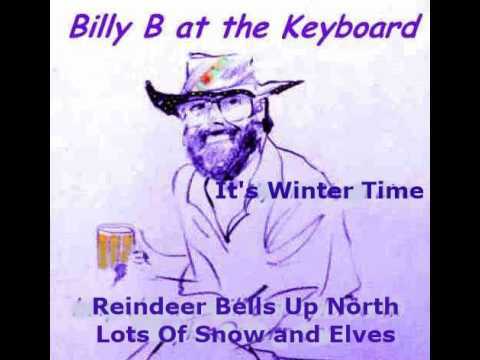 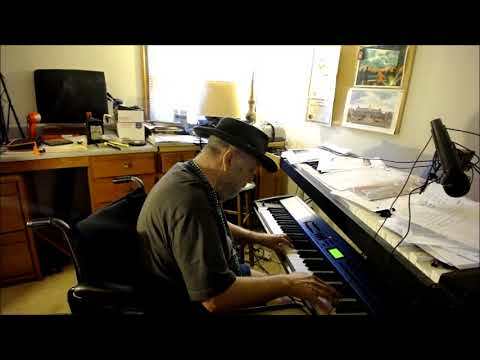 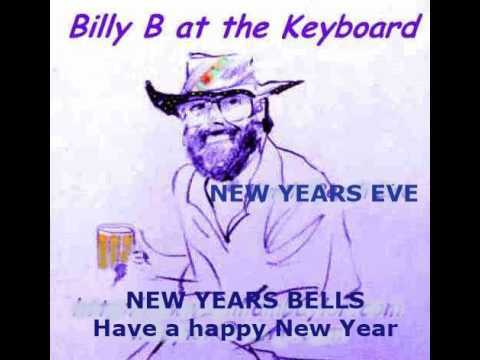 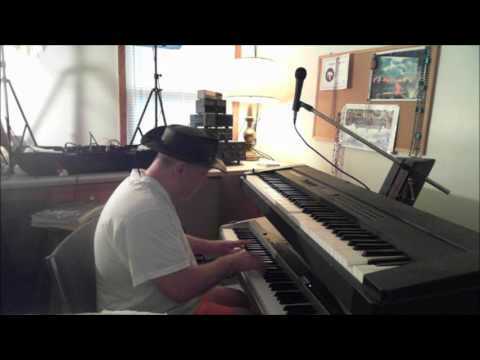 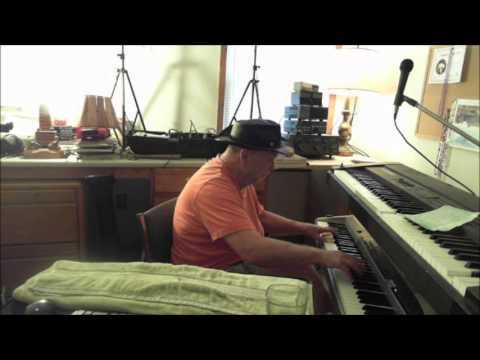 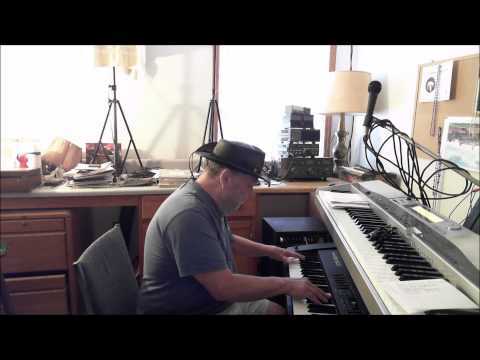 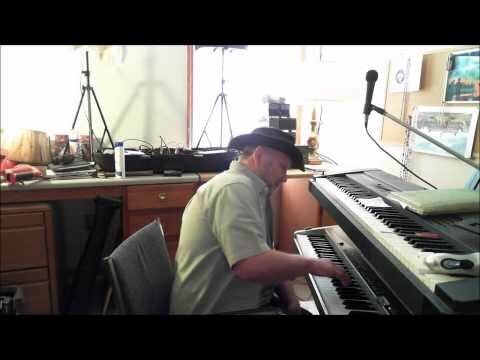 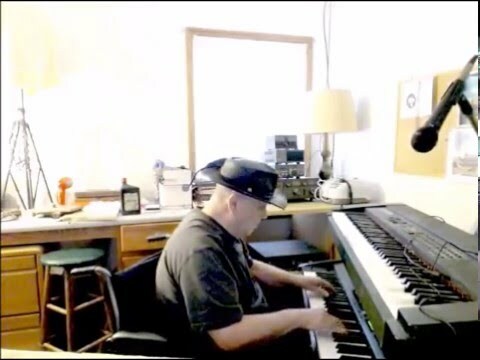 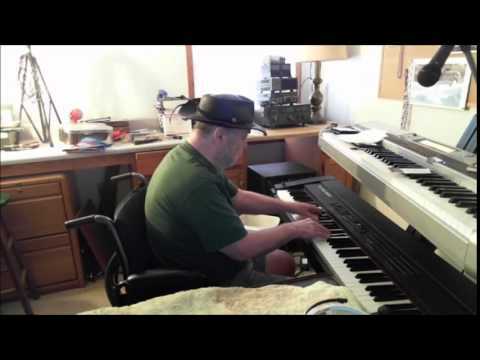 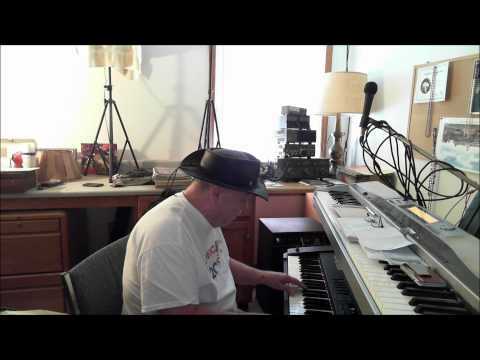 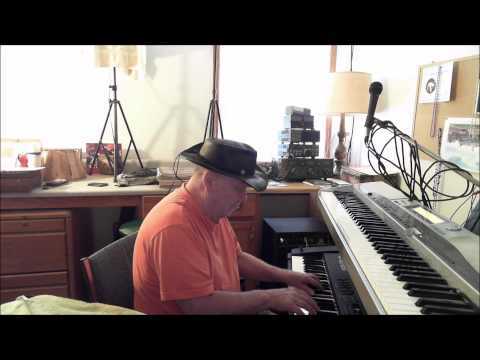 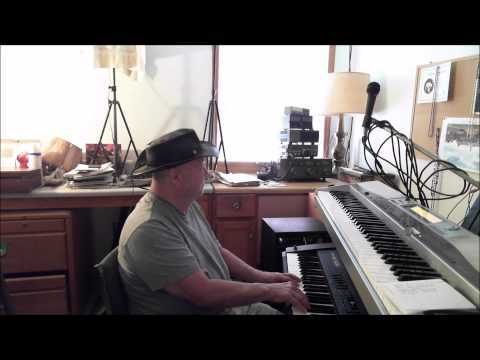 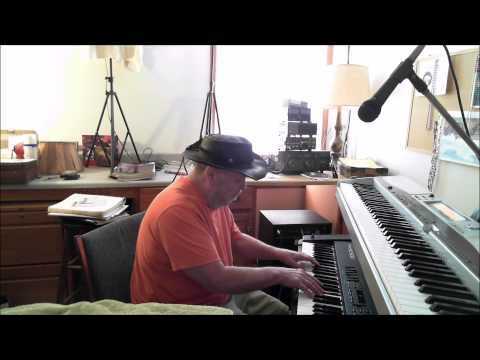 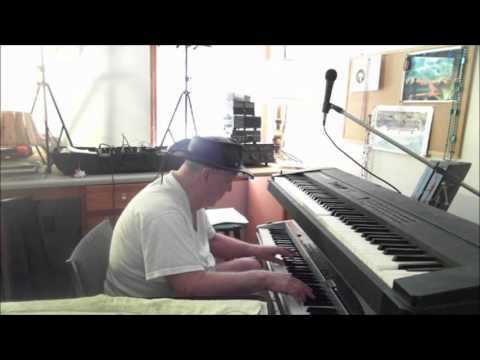 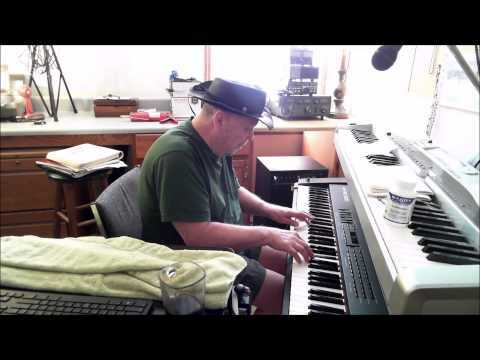 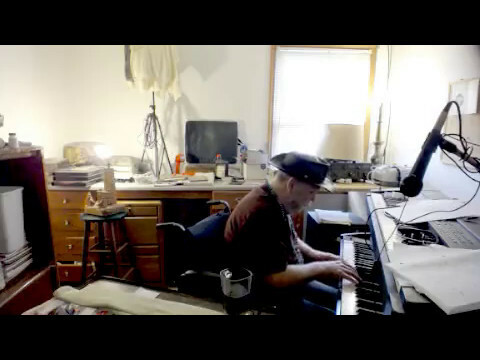 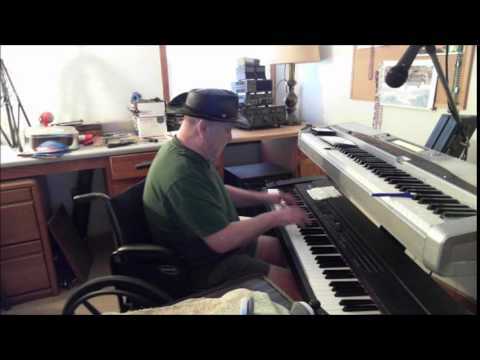 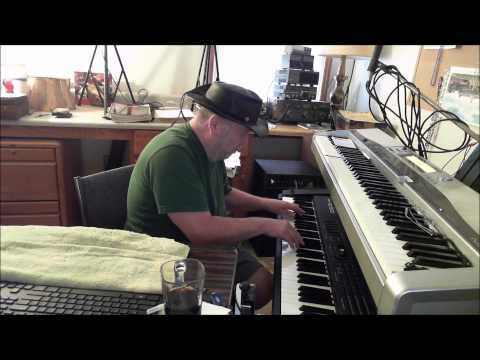 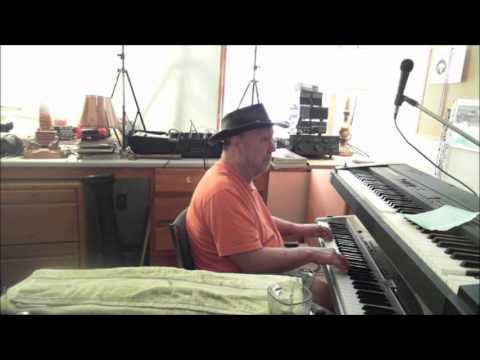 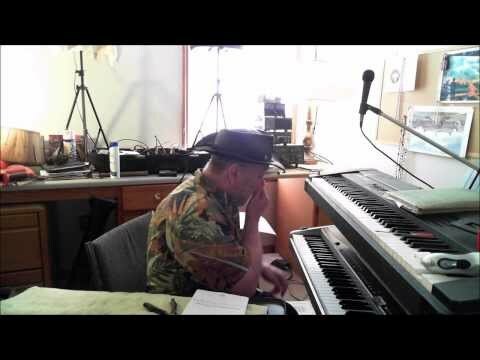 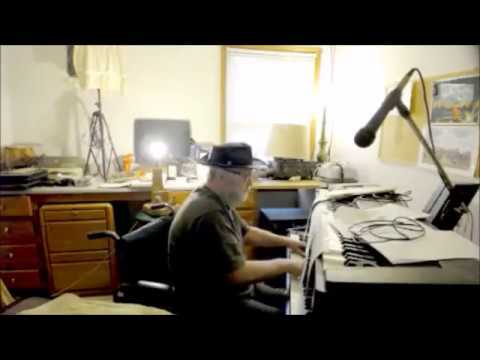 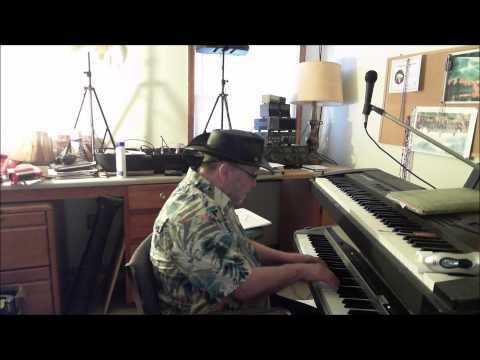 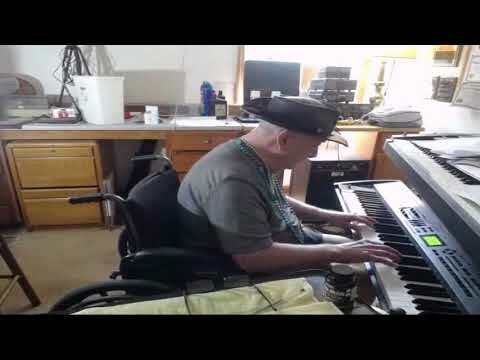 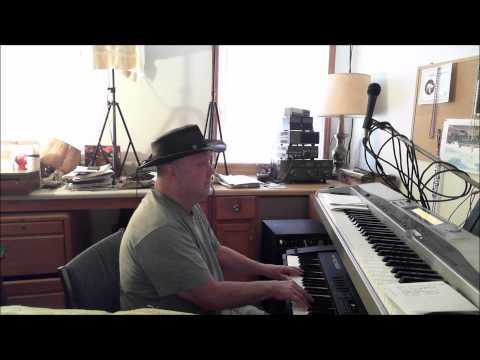 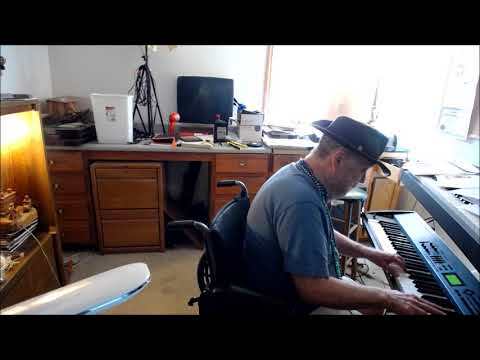 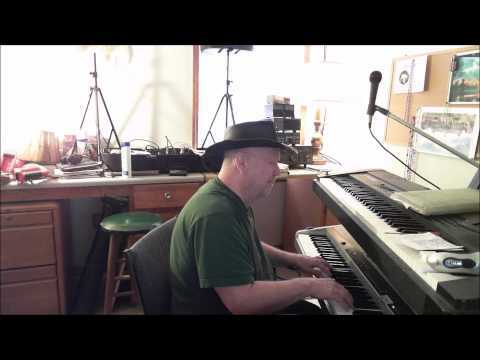 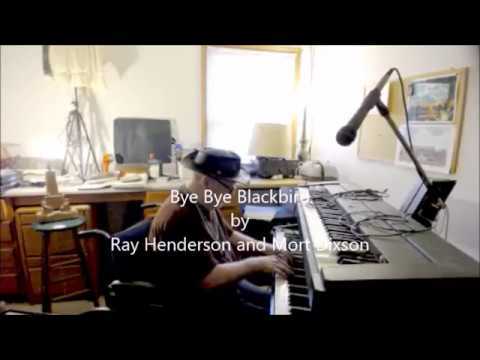 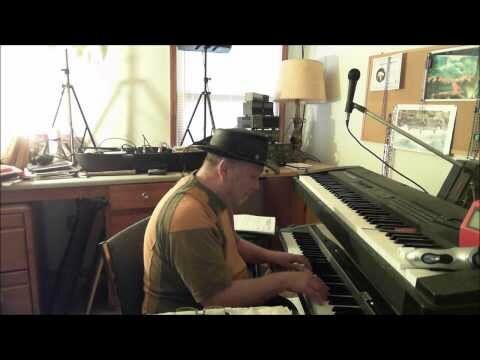 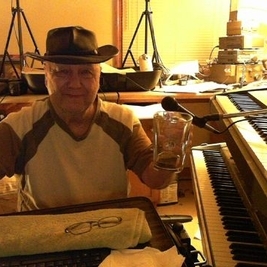 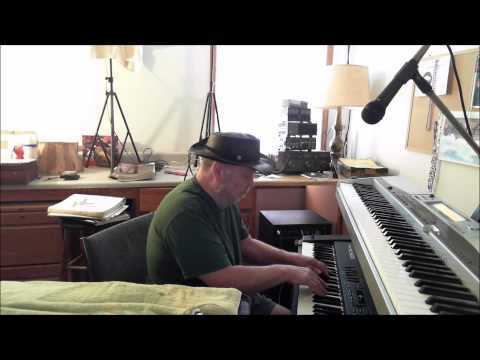 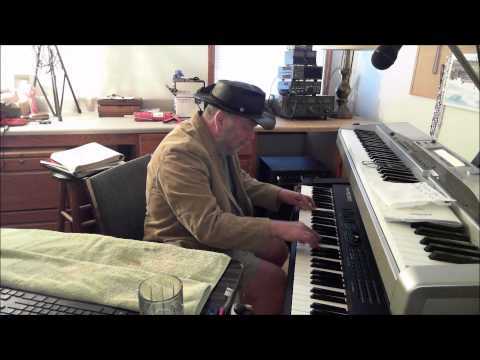 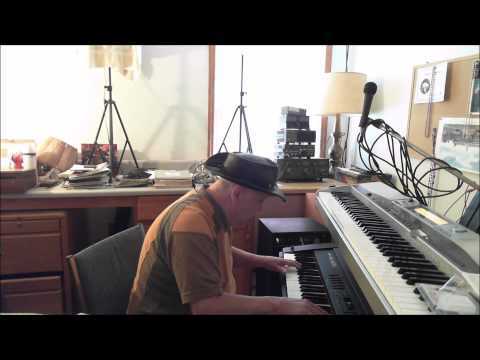 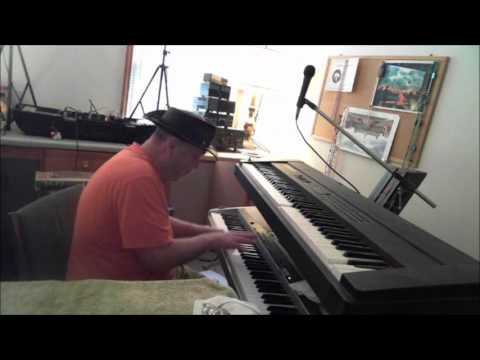 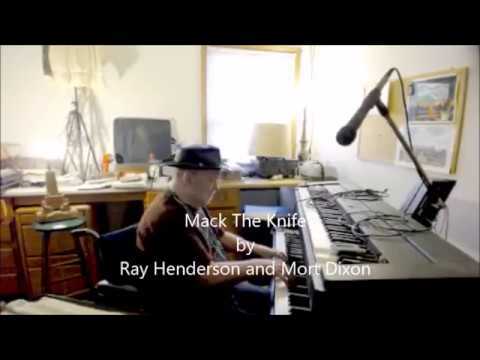 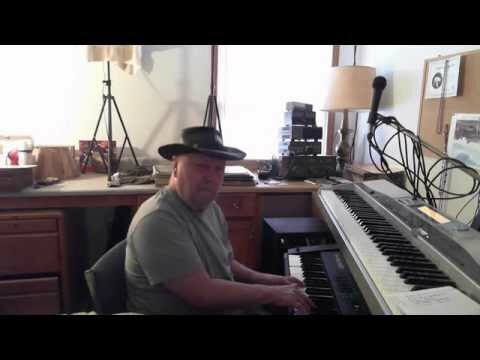 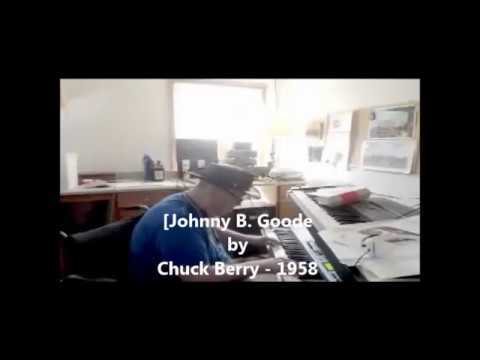 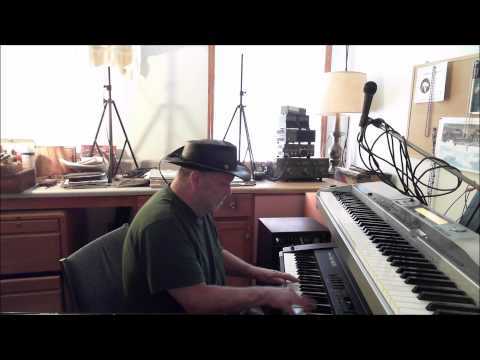 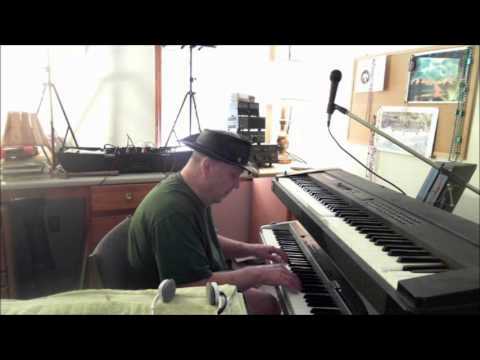 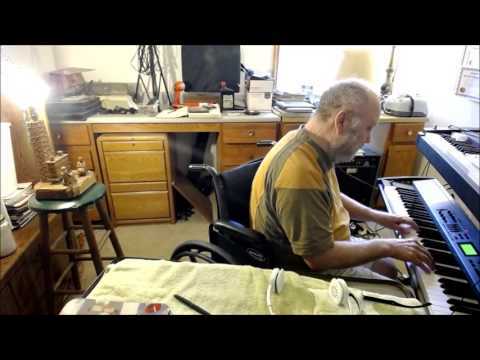 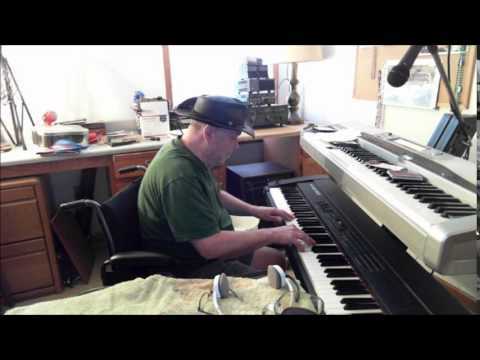 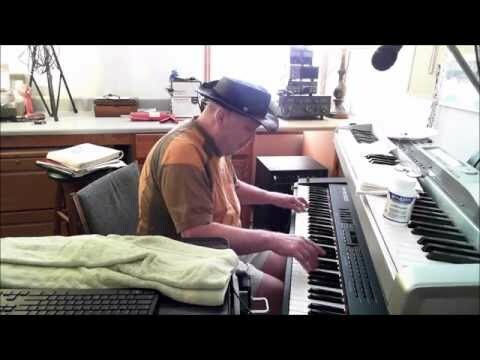 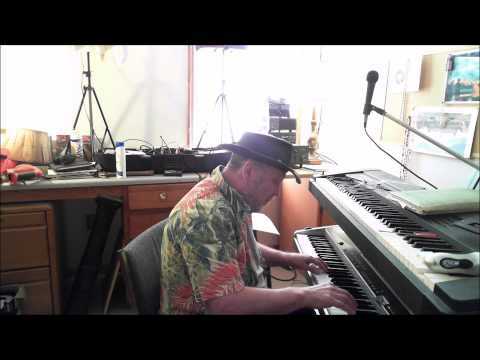 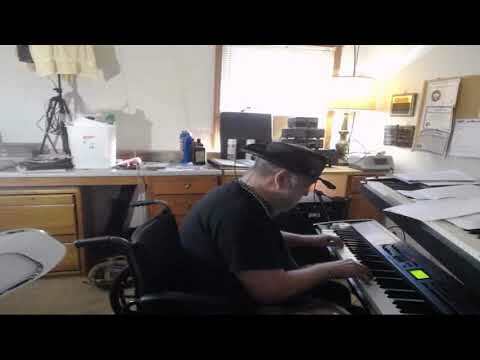 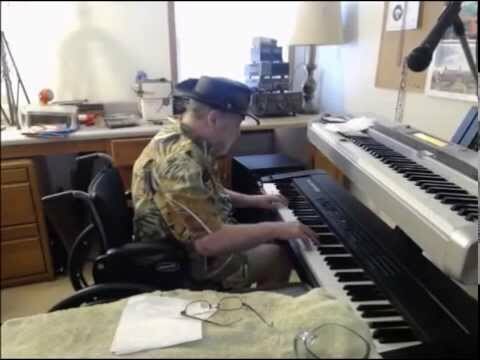 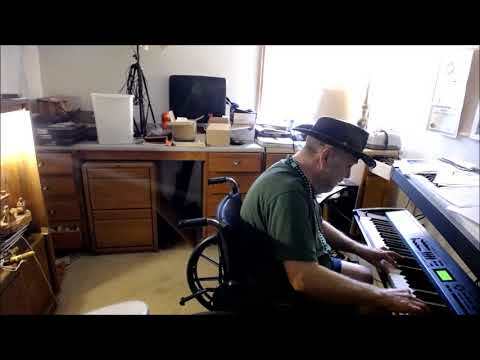 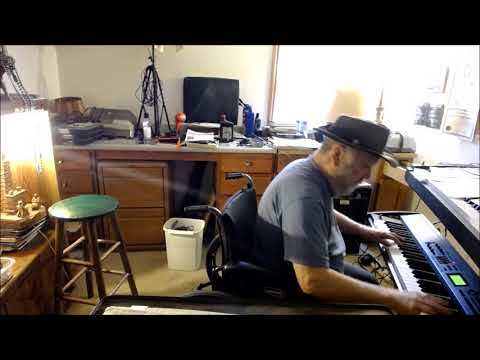 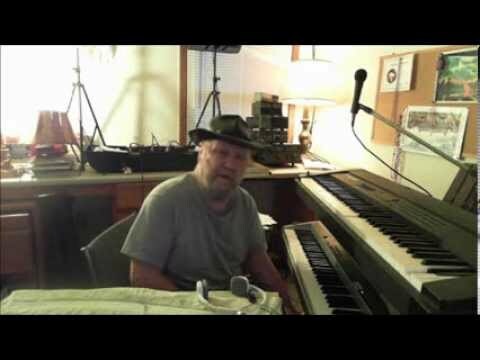 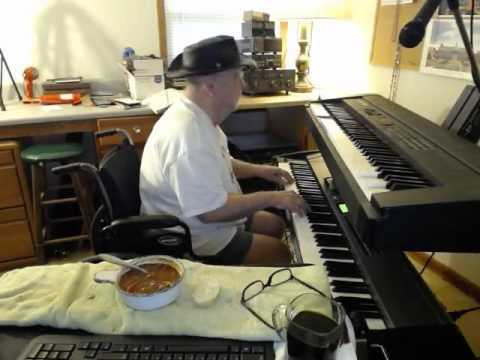 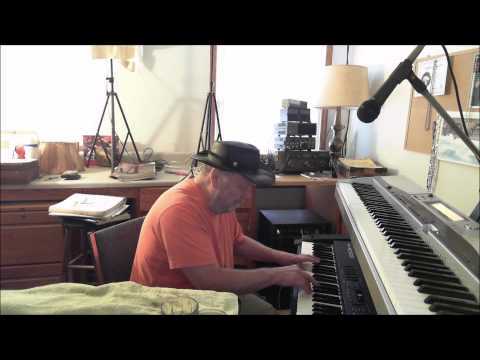 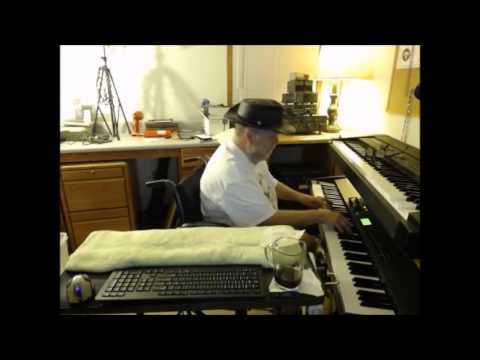 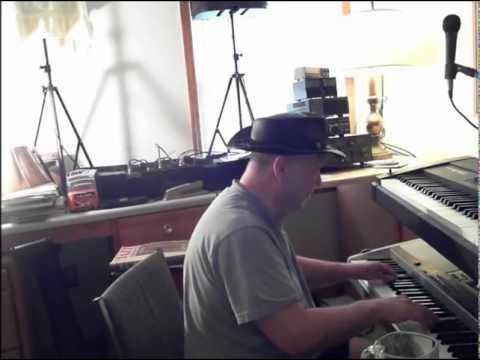 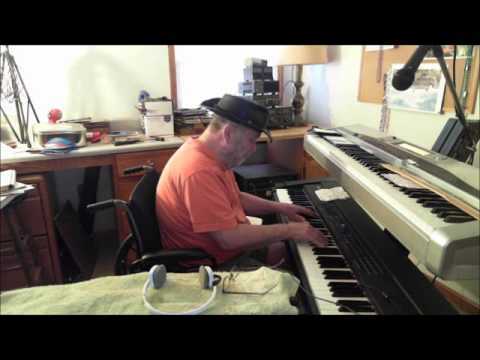 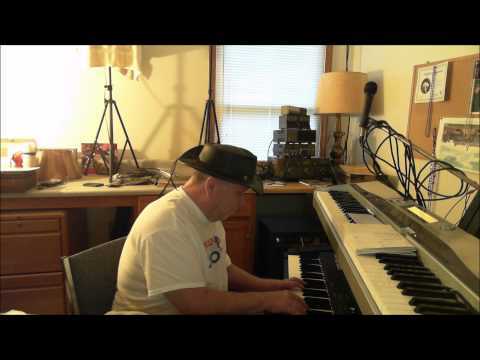 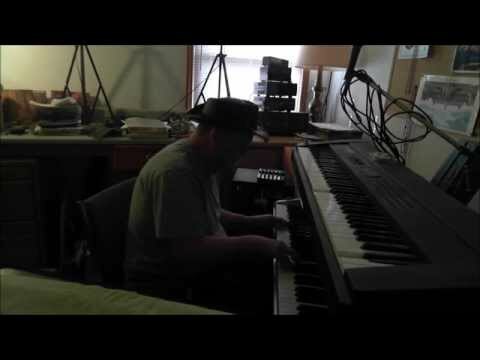 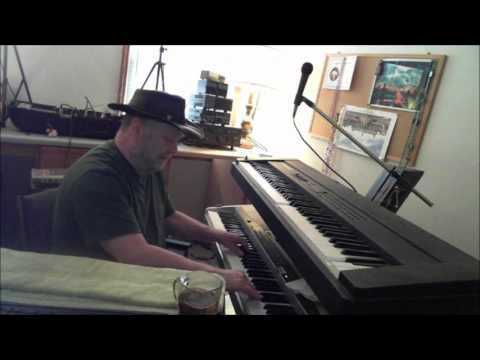 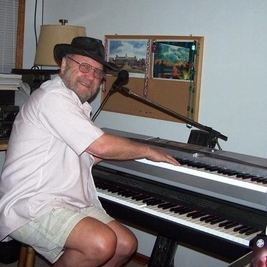 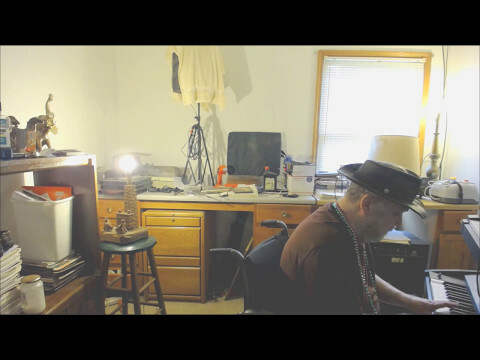 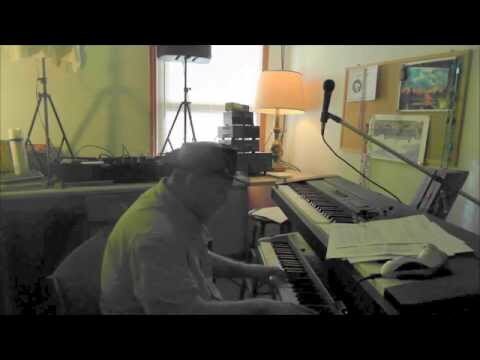 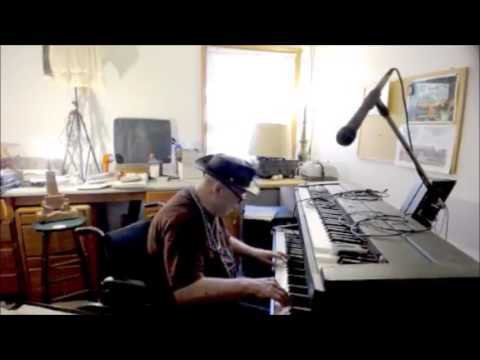 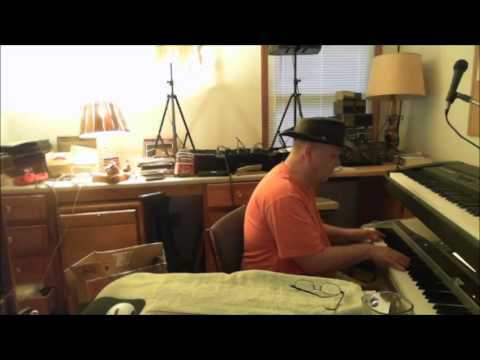 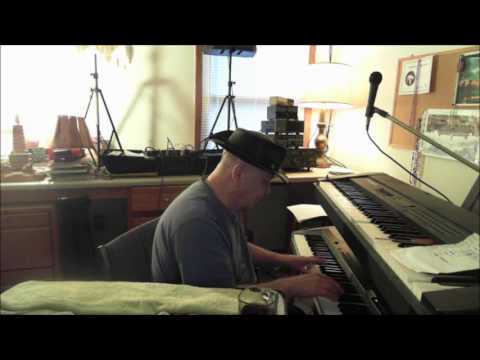 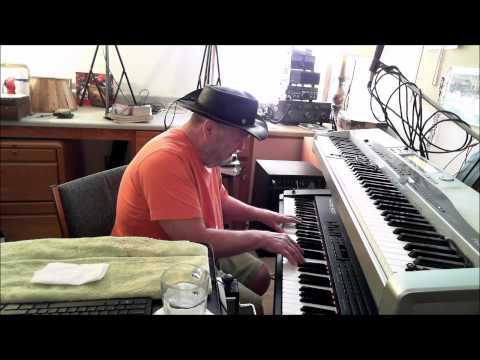 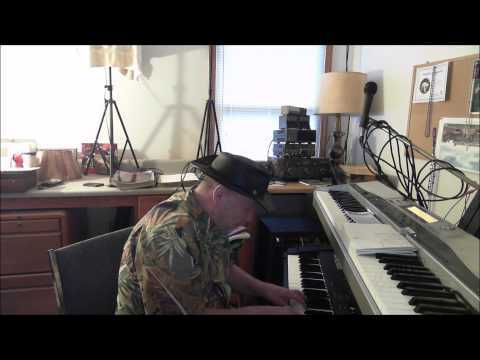 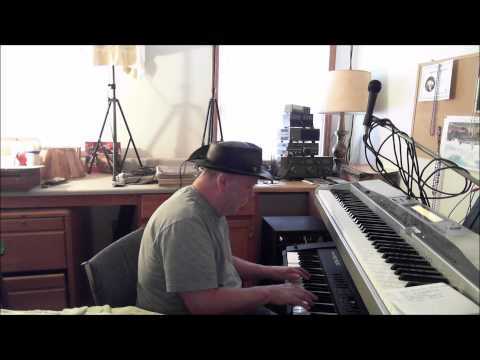 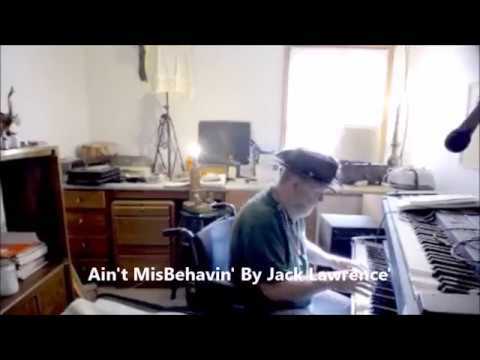 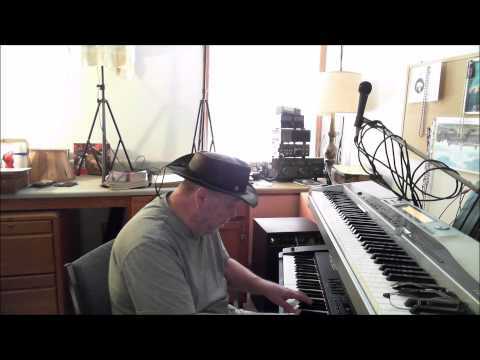 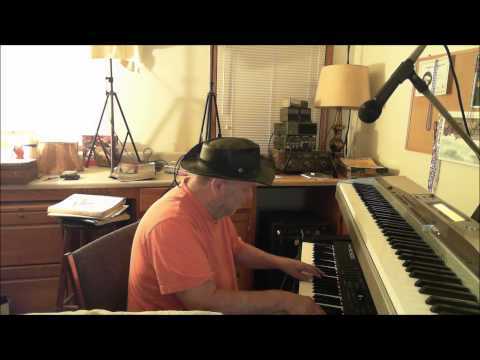 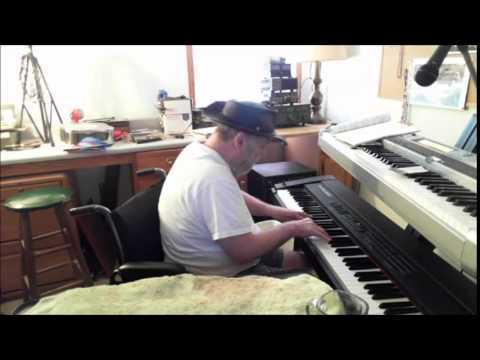 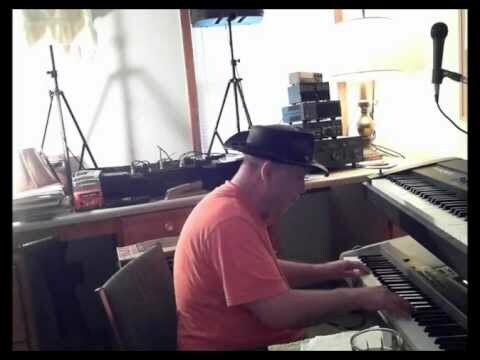 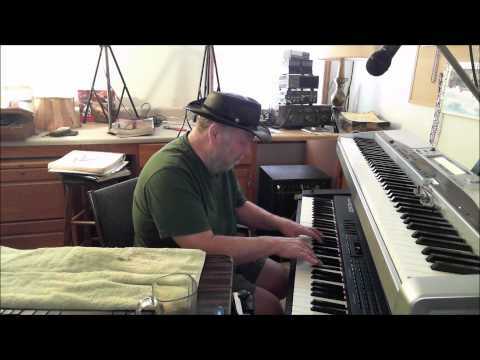 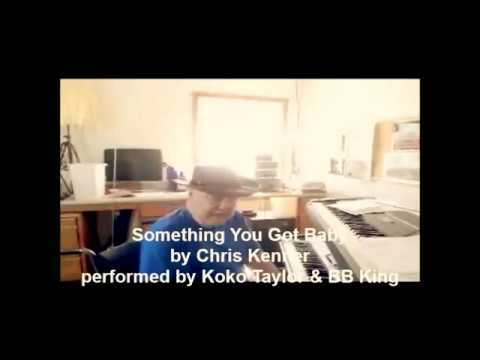 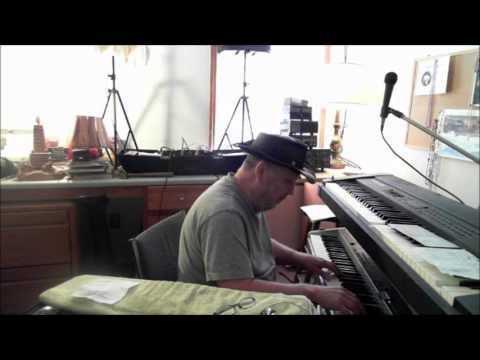 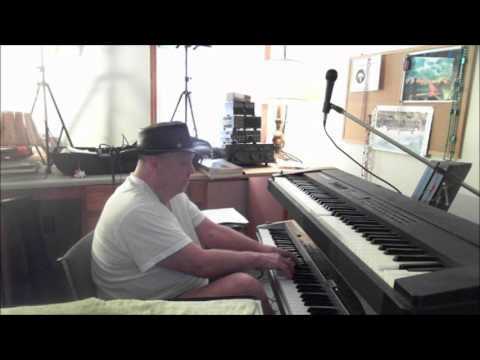 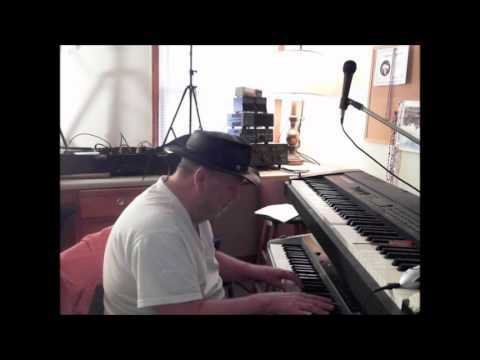 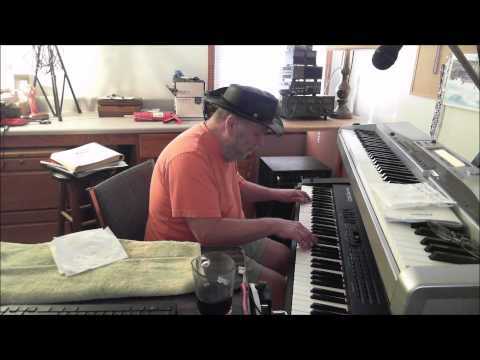 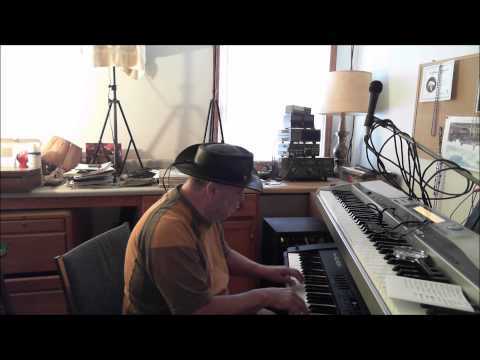 William Baylor - Keyboard - Get Your Kicks on Route 66, often called Route 66, is rhythm and blues standard, composed in 1946 by American songwriter Bobby Troup. 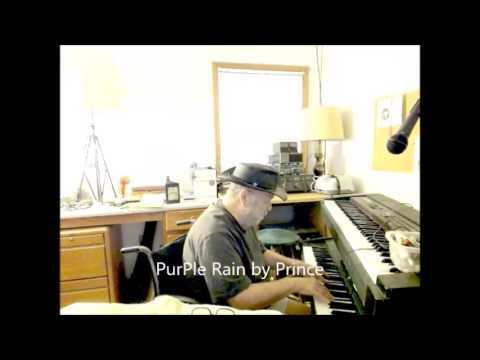 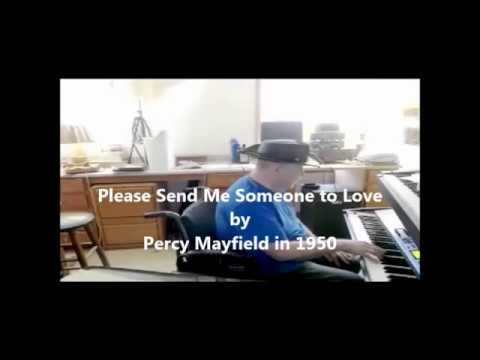 It was first recorded in the same year by Nat King Cole, and was subsequently covered by many artists including Chuck Berry in 1961, The Rolling Stones in 1964, Depeche Mode in 1987, Pappo's Blues in 1995, John Mayer in 2006, and Glenn Frey in 2012. 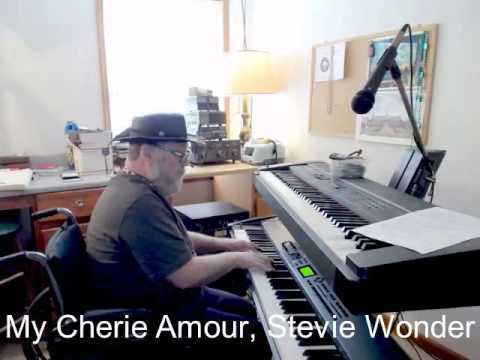 The song's lyrics follow the path of the U.S. Route 66 highway, which used to run a long distance across the U.S., going from Chicago, Illinois, to Los Angeles, California.